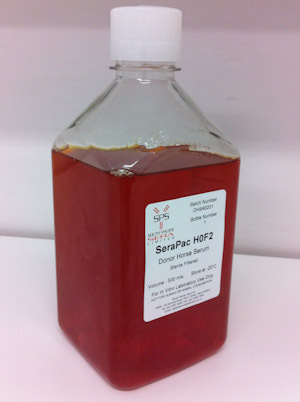 Donor Horse Serum produced for use in cell culture for pharmaceutical production and animal virus testing. Available as raw or filtered serum in various bottle sizes. Please contact us for ordering information. 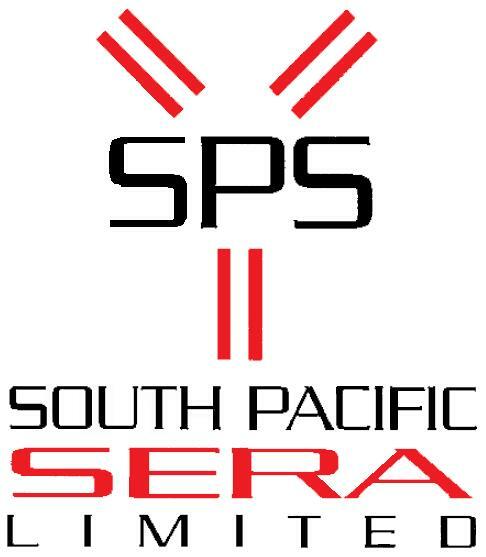 Copyright South Pacific Sera 2011.